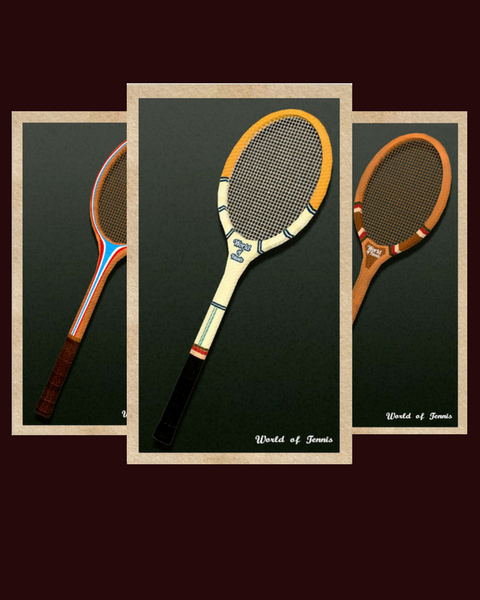 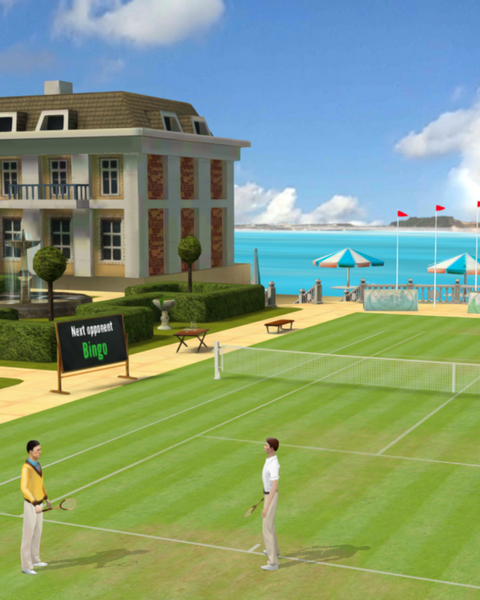 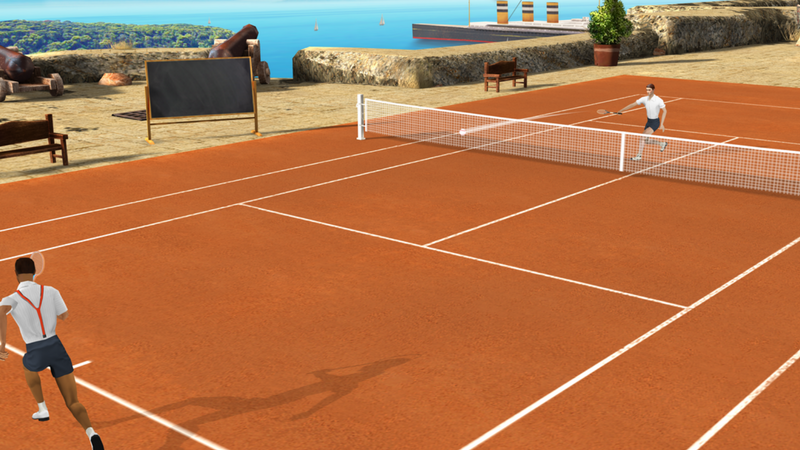 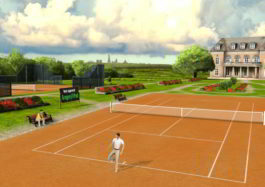 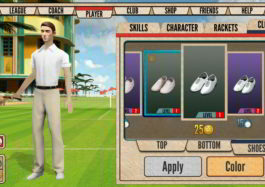 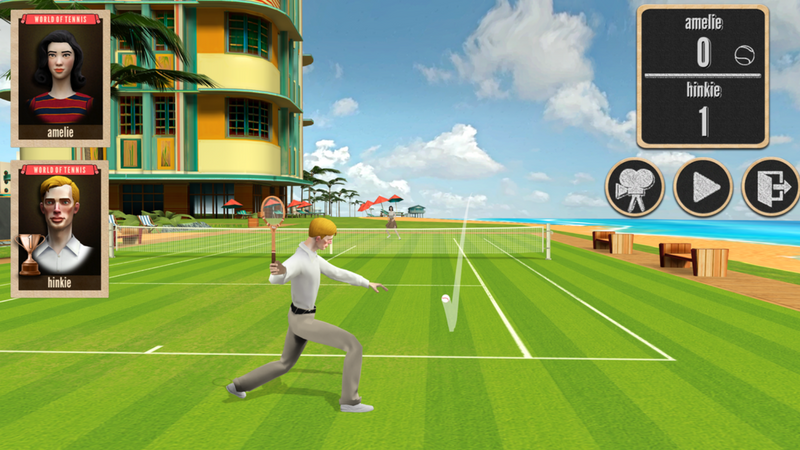 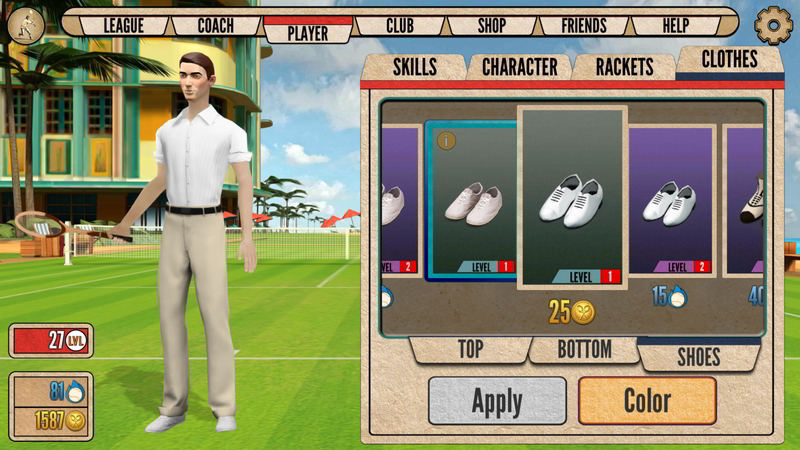 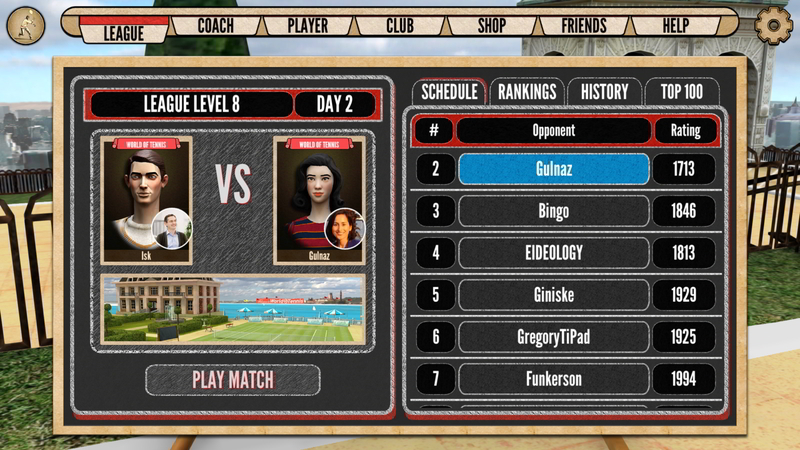 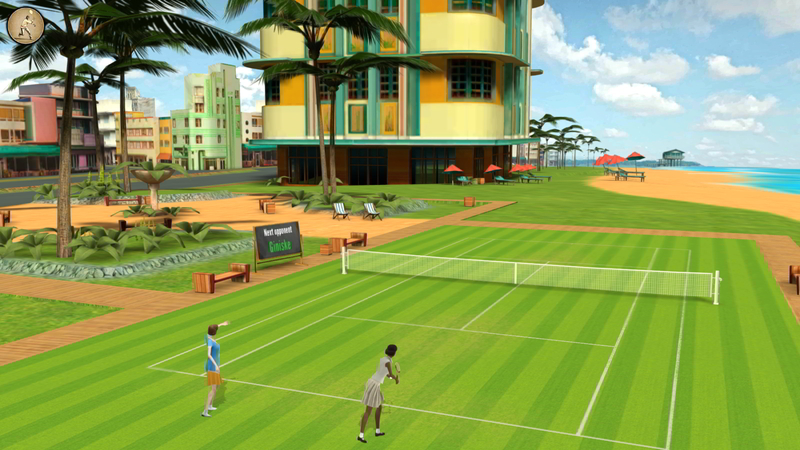 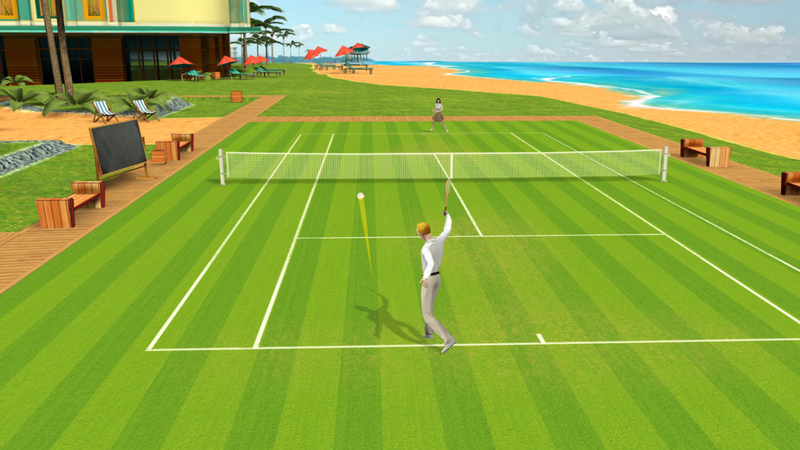 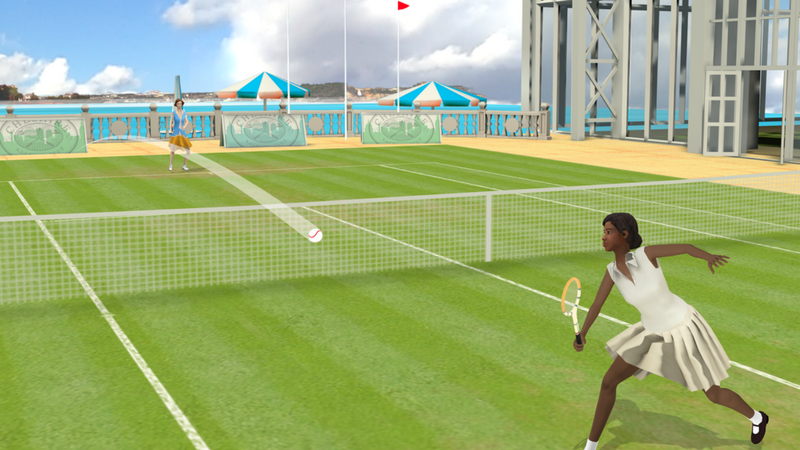 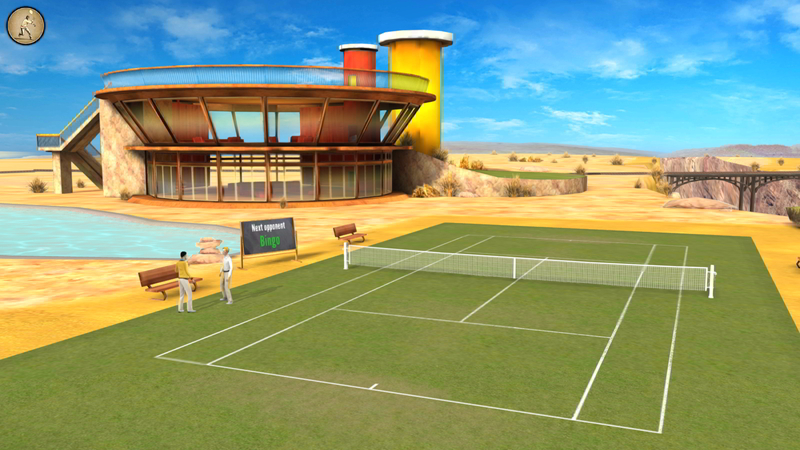 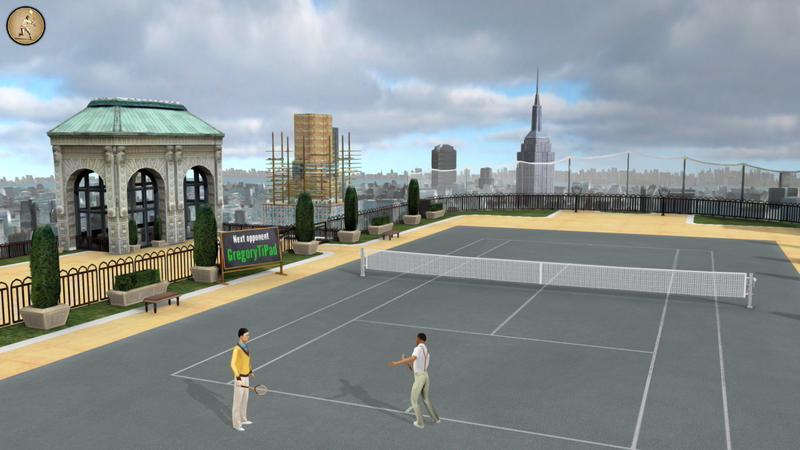 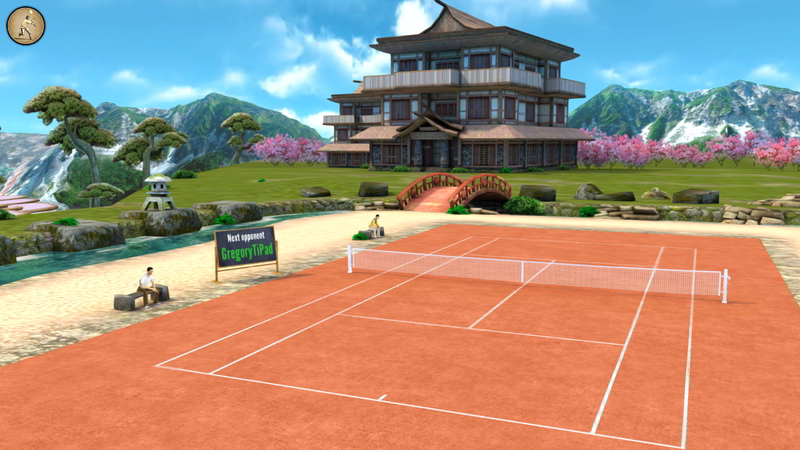 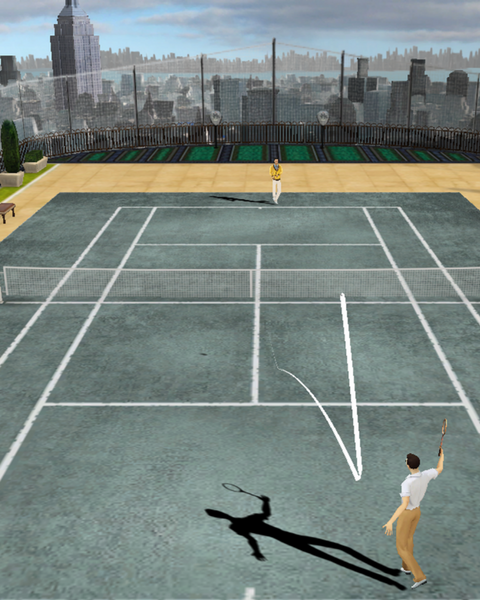 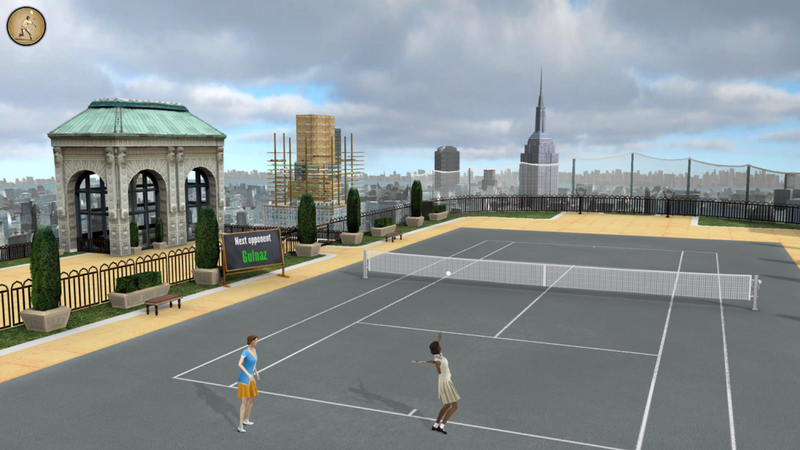 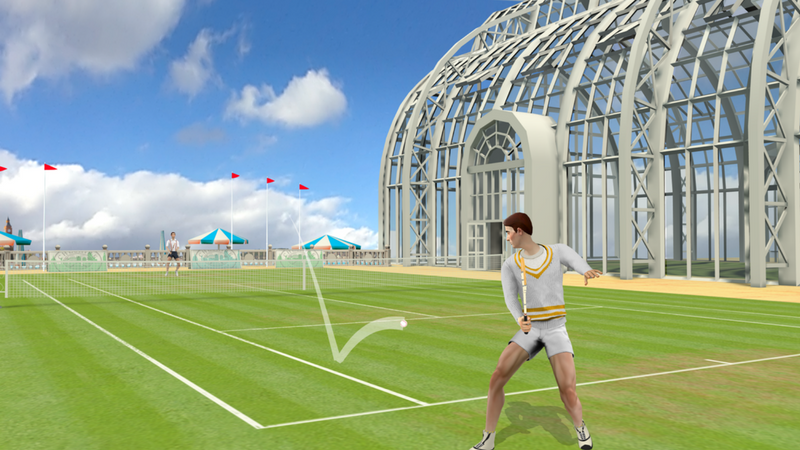 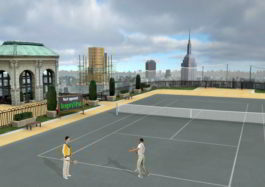 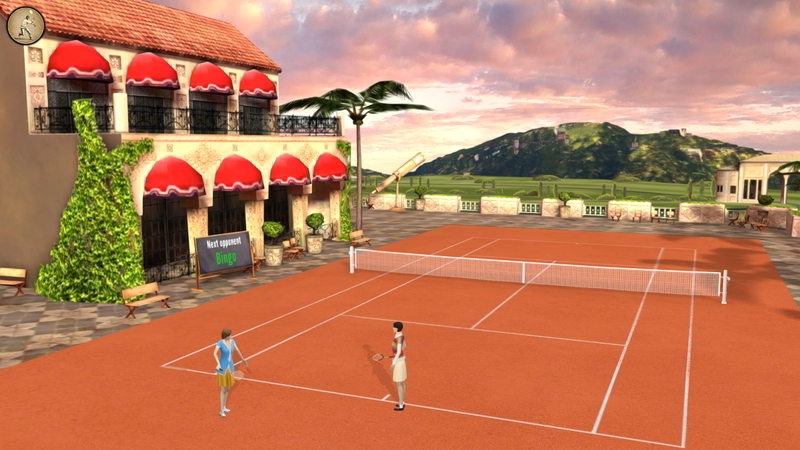 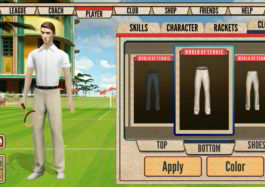 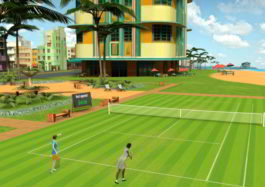 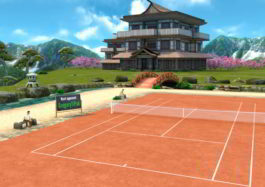 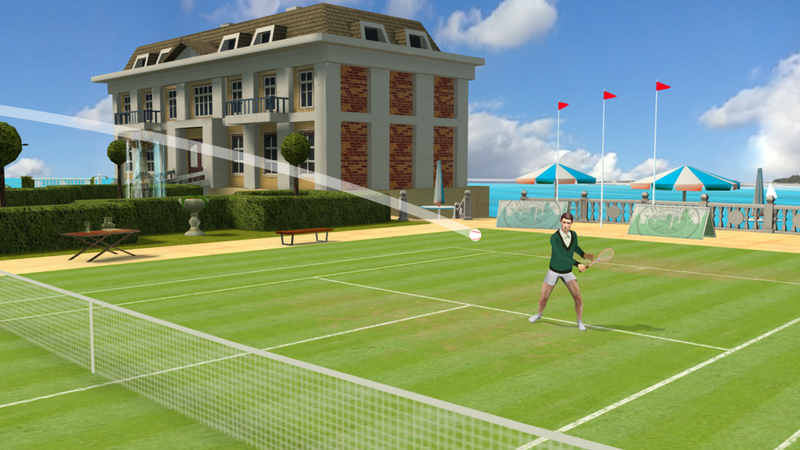 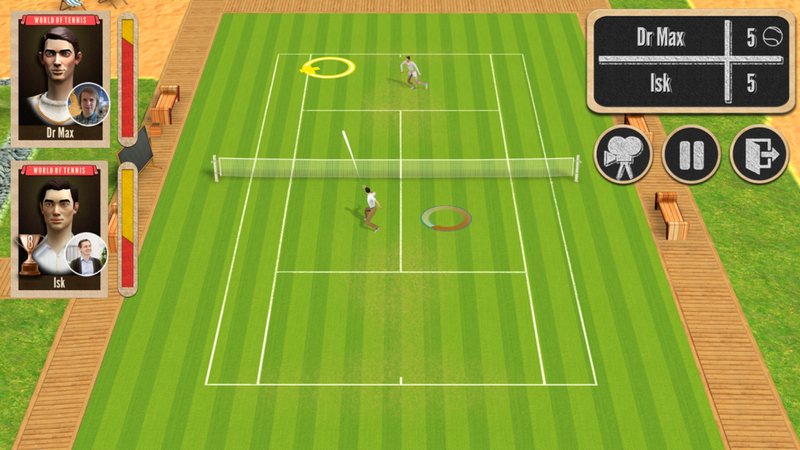 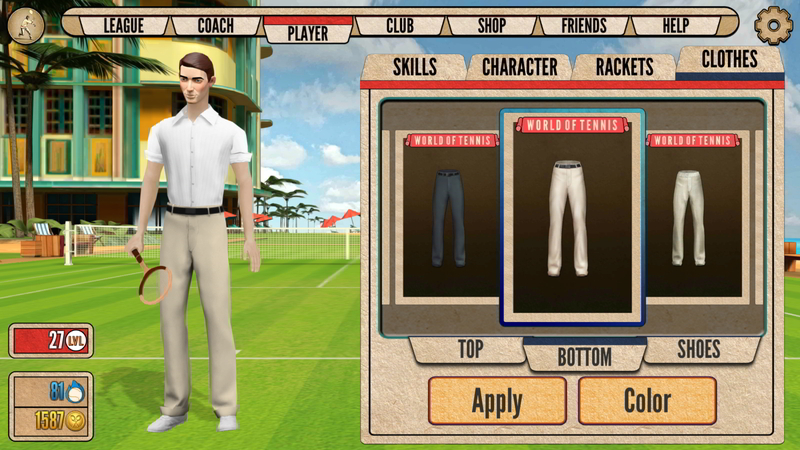 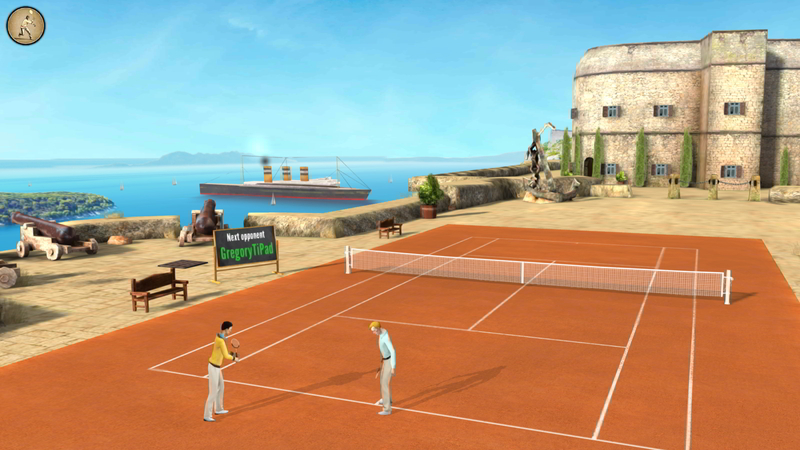 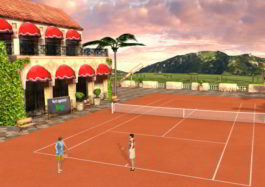 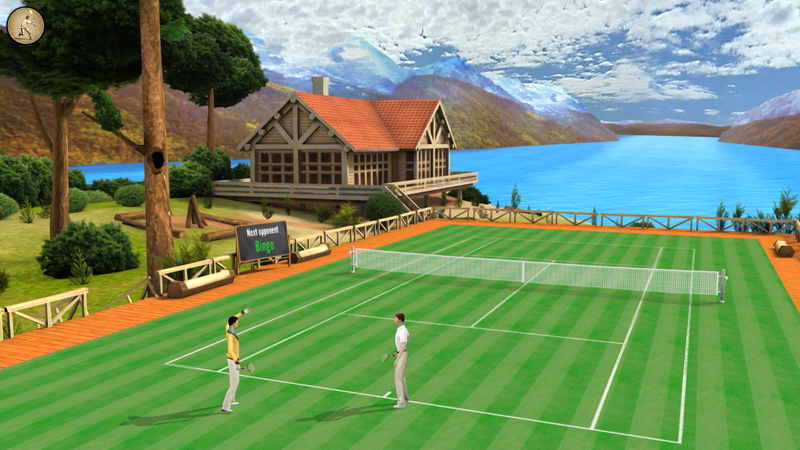 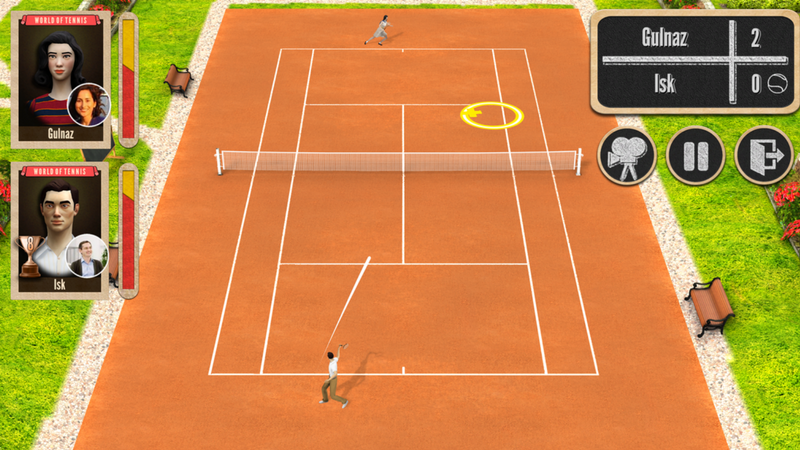 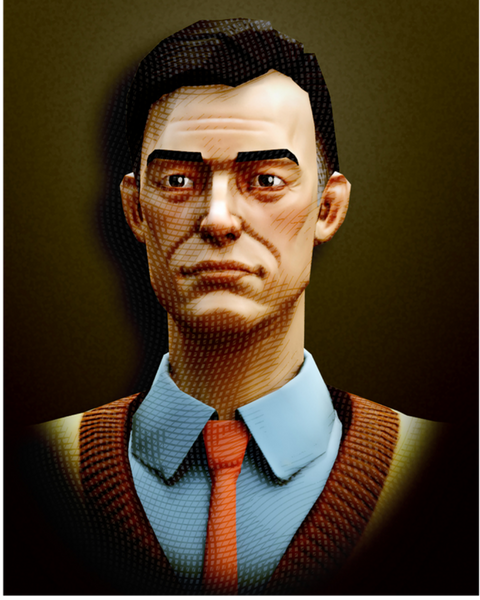 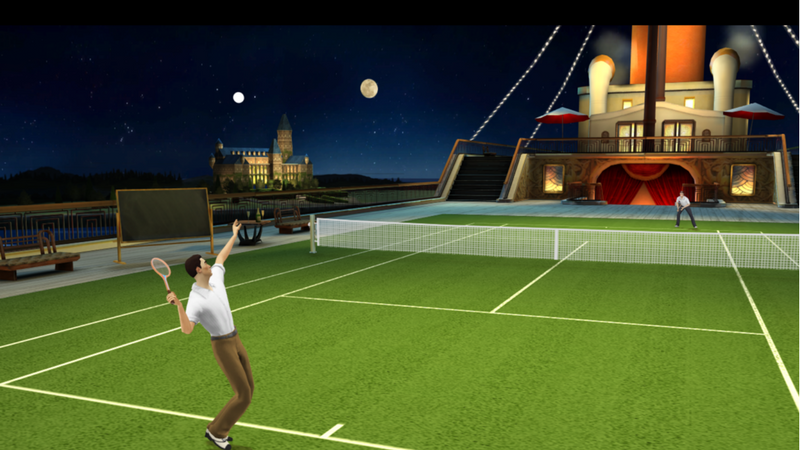 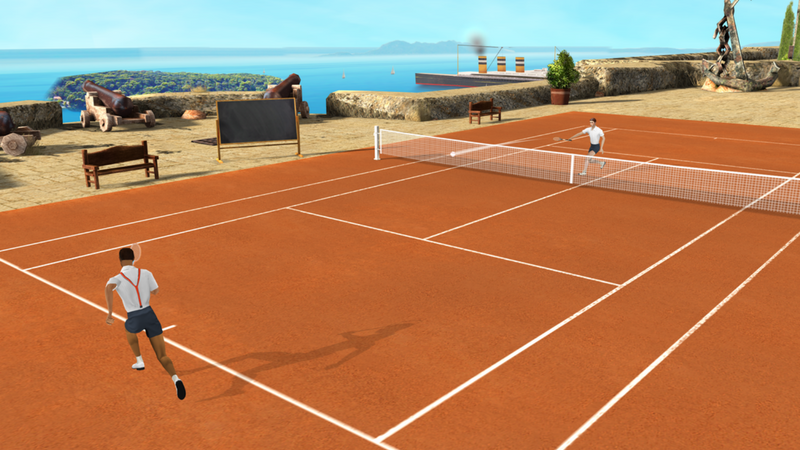 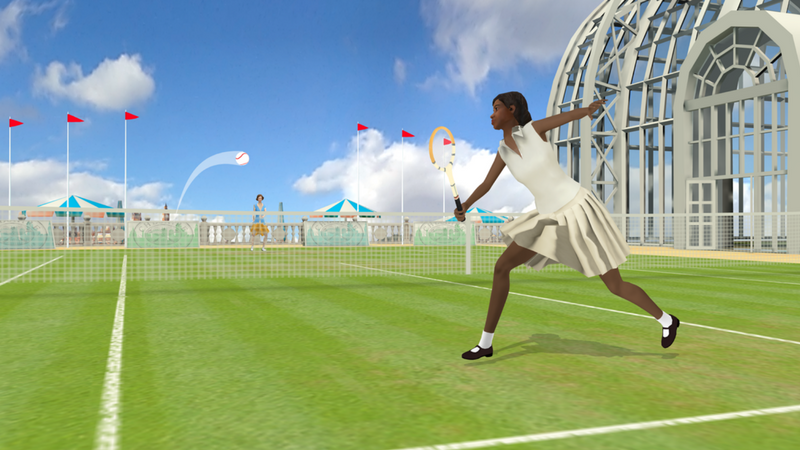 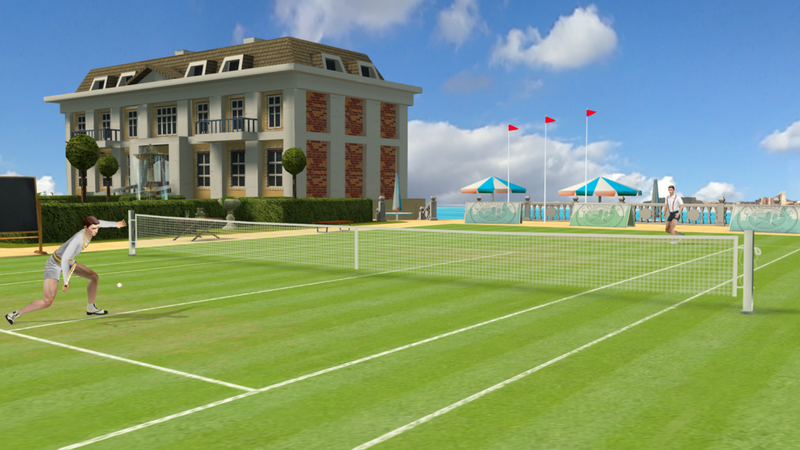 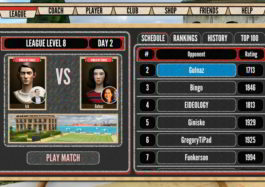 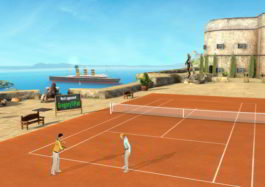 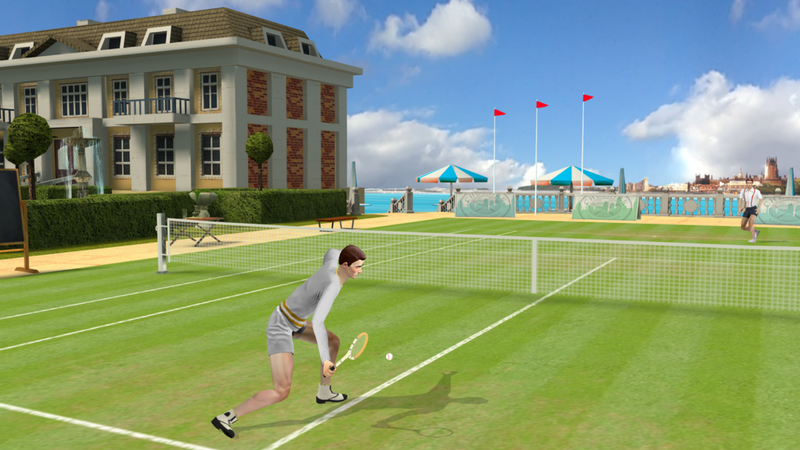 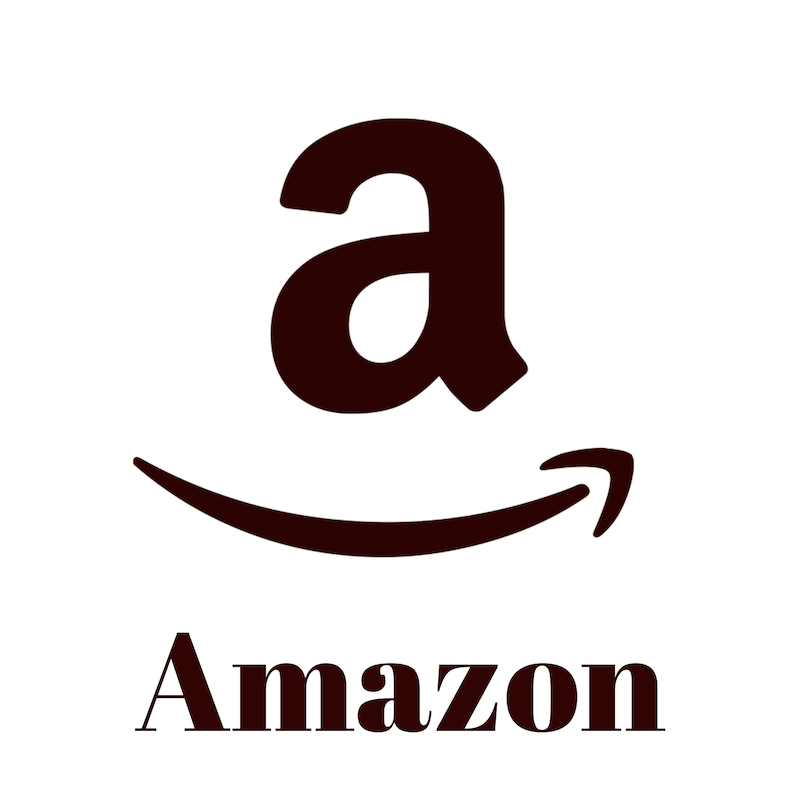 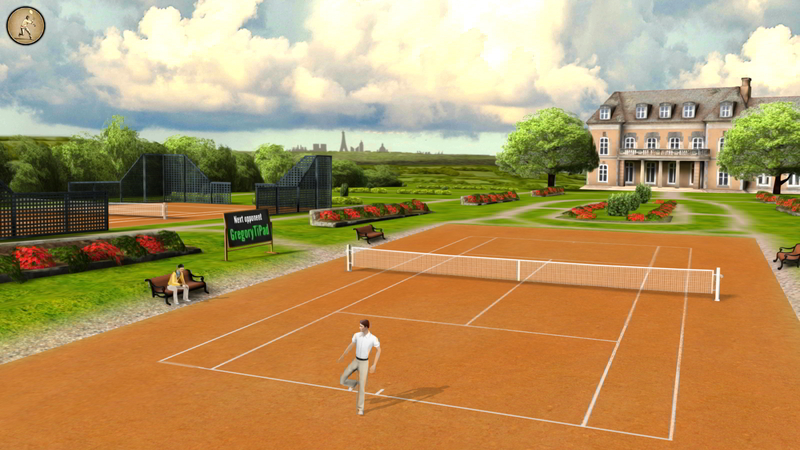 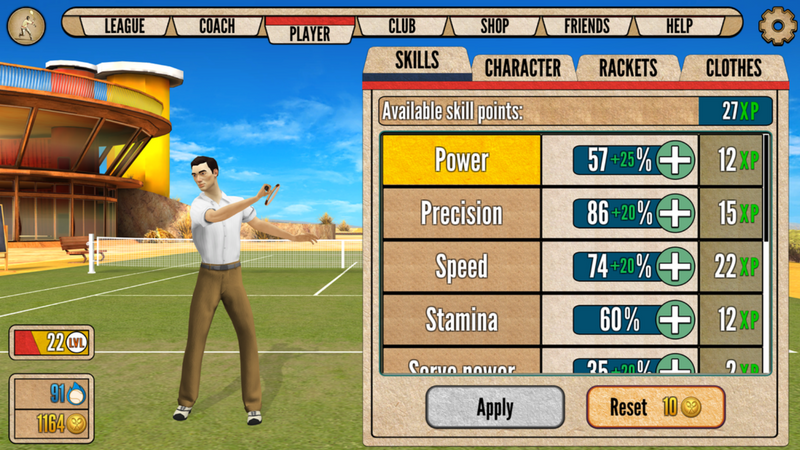 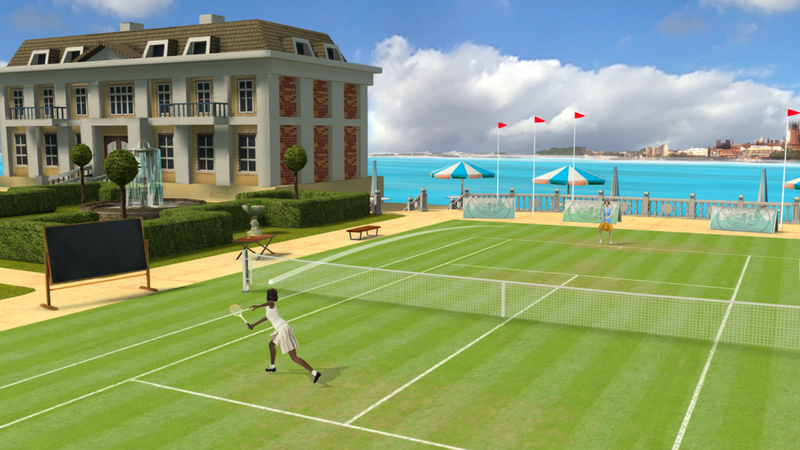 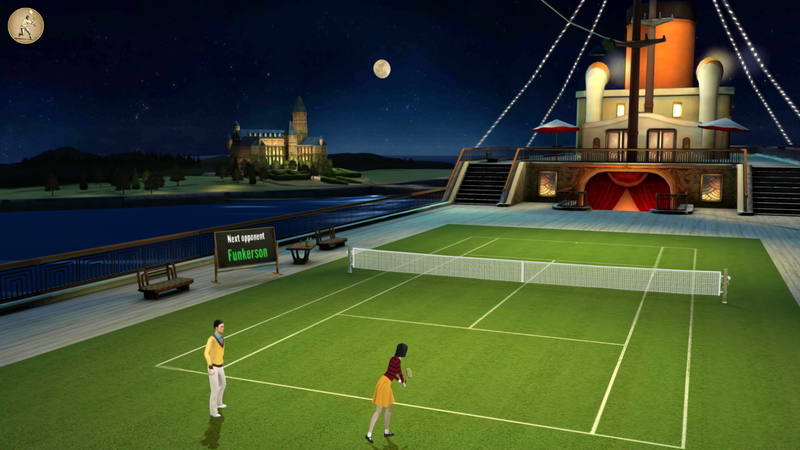 Ace your way through competitive, realistic tennis matches set in Roaring ’20s landscape. 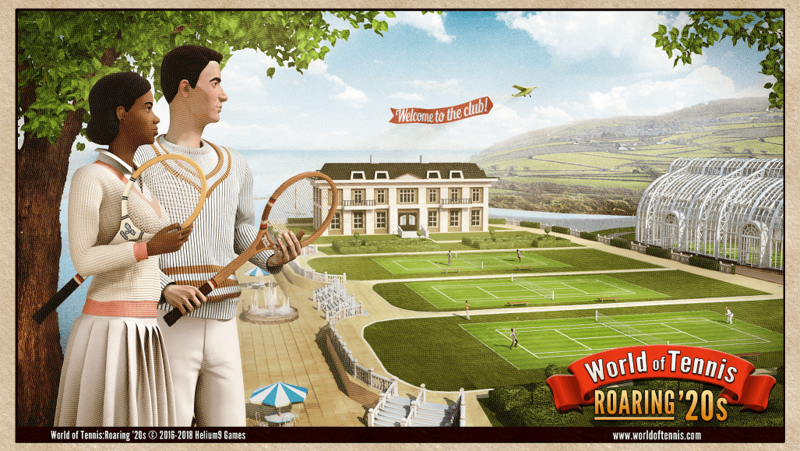 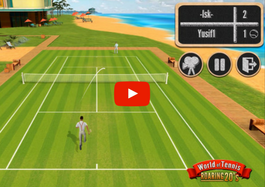 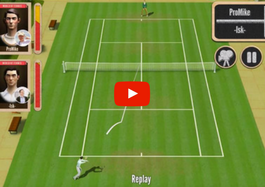 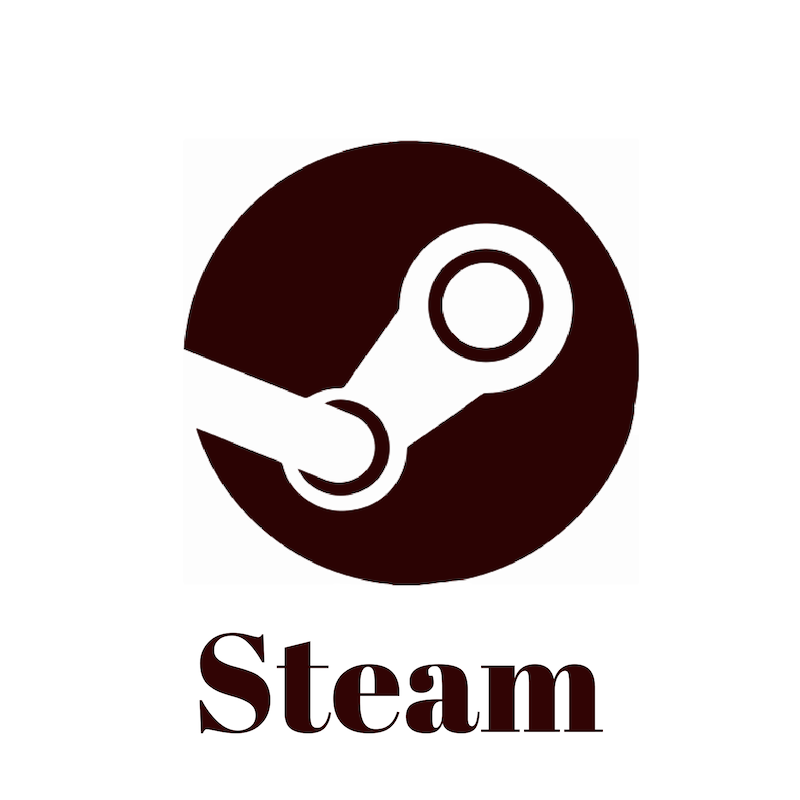 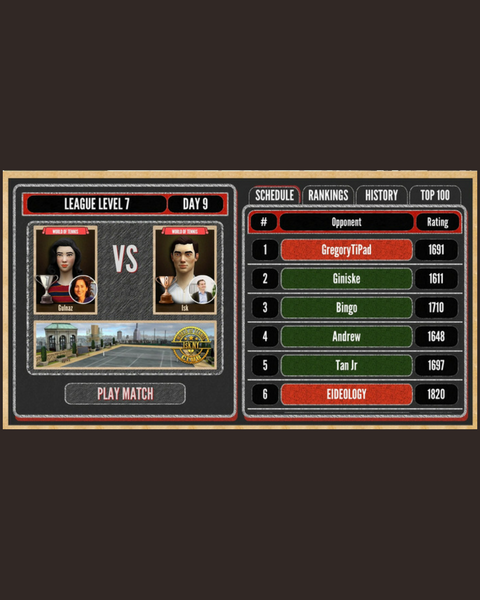 World of Tennis: Roaring ’20s brings global multiplayer tennis to your fingers with tactical competition and gameplay on Android, iOS, Windows 10, macOS, Steam and Amazon. 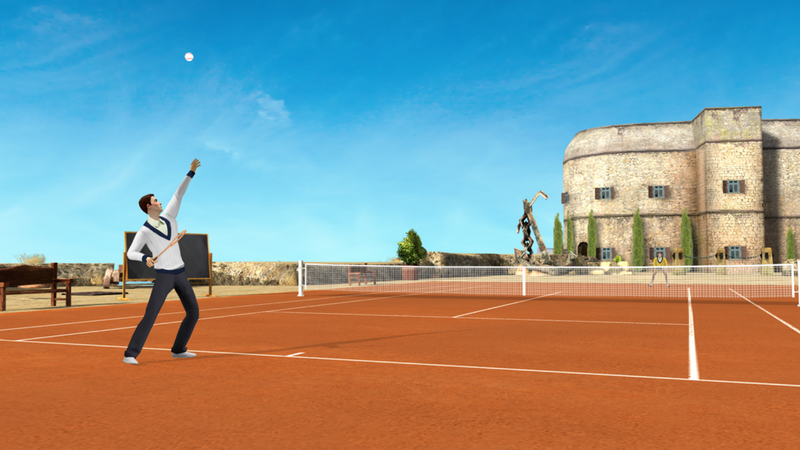 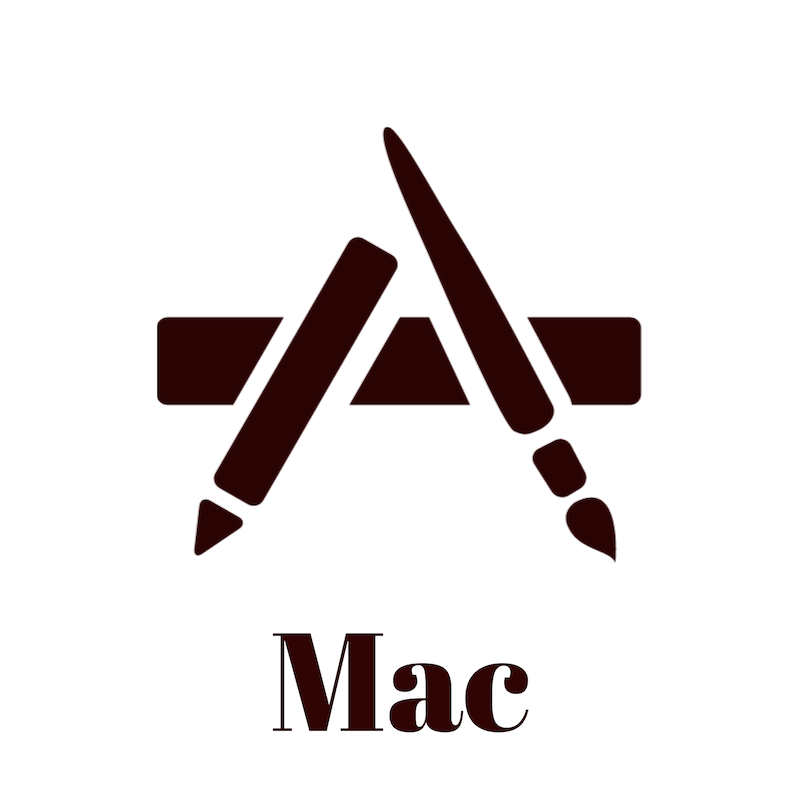 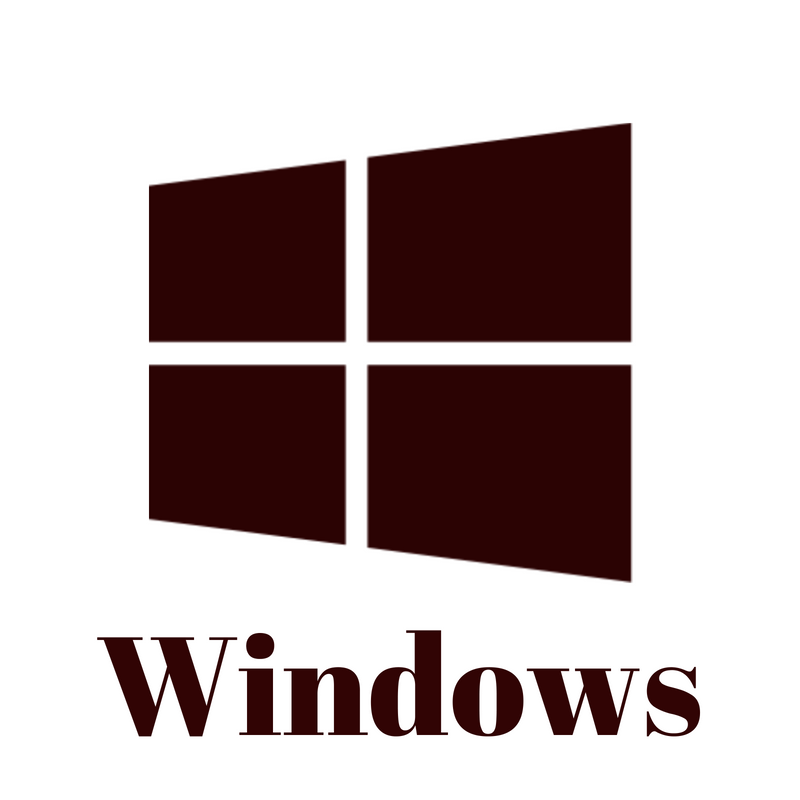 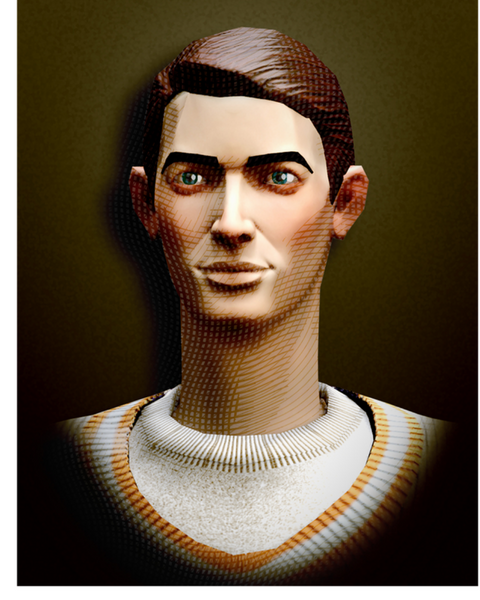 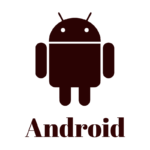 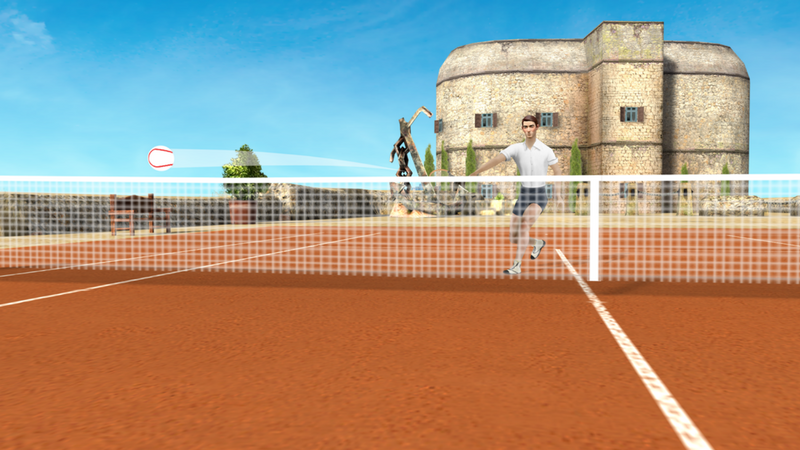 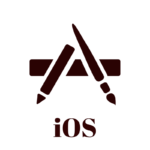 The game has been featured multiple times on the iOS App Store in “Game of the Day”, “New games we love”, “Our Favorite Tennis Games”, “The French Open in your pocket”, “Play Tennis like Rafa Nadal!” and other categories, featured on the Windows Store home page and recommended on Google Play!